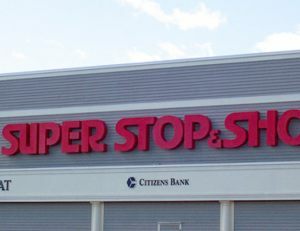 For more than 20 years, Coastal Construction has proudly partnered with Stop & Shop’s Real Estate division. 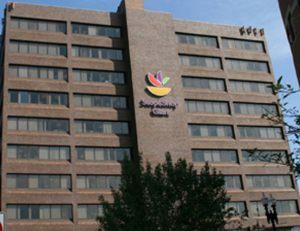 Separate from grocery store operations, this division is responsible for the profitable leasing of all non-supermarket space, approximately 13 million square feet of real estate. 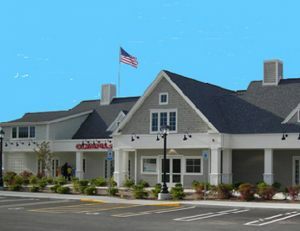 Coastal’s partnered on more than 100 projects of all size and scope. Ranging from the demise and preparation of space for future tenants, to the ground-up construction of new shopping centers. We coordinate with the entire production team, from the owners and tenants, to the architects and engineers to consistently deliver a final product that meets the satisfaction of all parties.